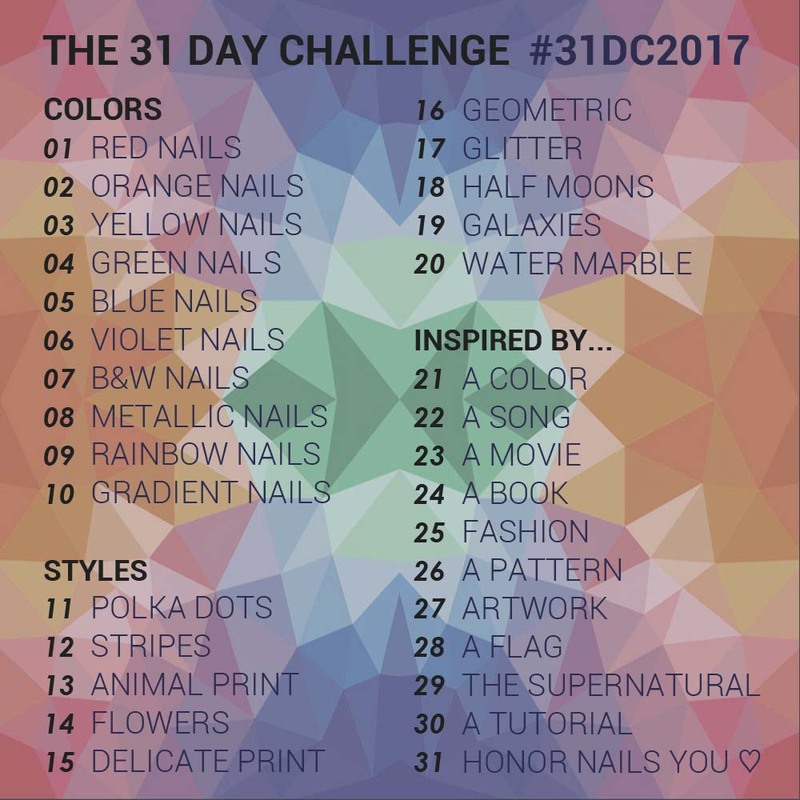 I'm feeling a little brave this month, so I thought it was time I try to conquer The 31 Day Nail Art Challenge. 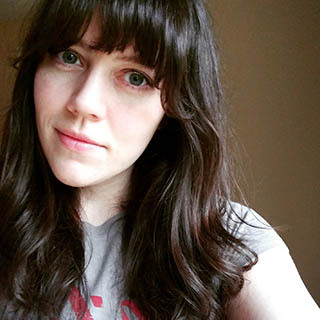 If you're feeling brave too please join me in this colossal challenge! Today's prompt is "red nails" so I wanted to take the opportunity to try out a nail art look I've seen over the years. There are many different ways to achieve the "quilted" look of quilted nails, but I decided to use striping tape and a matte coat for my attempt. I'm ok with how these turned out, but I don't absolutely love them. I had issues with peeling back the striping tape before the matte coat could dry, so there are some matte "burs" here and there. I don't hate it, but I definitely think I could have done better. If you enjoyed this post you might like Zoya Wanderlust Collection Summer 2017 Pt 1 and Zoya Enchanted Winter 2016.